We have a Verizon 4G Data Tower on our property, it has been up for almost 5 years. It was built by Verizon then SBA took it over to "build it out" - then it is to go back to Verizon... or so the story goes for now. 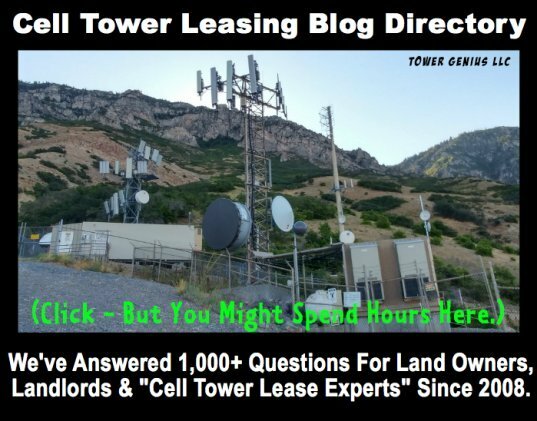 We are not unhappy with our lease agreement, but I'm always checking around because I have never found any info about "data towers". Verizon was most insistent when they approached us that this is not a "cell" tower. 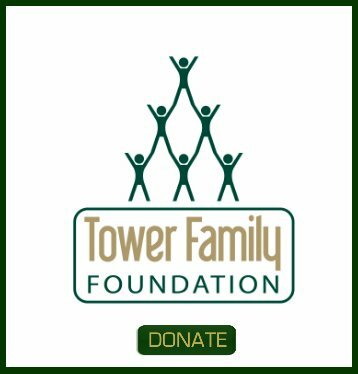 Is a "data" tower different than a "cell" tower? If so, are their lease rates different? You were probably dealing with a fast talking site acquisition leasing rep. 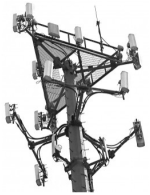 These tower all transmit voice and data. 4G/LTE is what makes your smartphone device work.